"Therapy Center is invested in making me the best therapist I can be." "Coming to work means I get to change lives." "The best part of working at the Therapy Center is the investment they make in you." When the Therapy Center began in 2002, it was our mission to provide superior therapy services unsurpassed by anyone in the industry. Keeping that goal in mind, Therapy Center hires those who share our mission and vision. 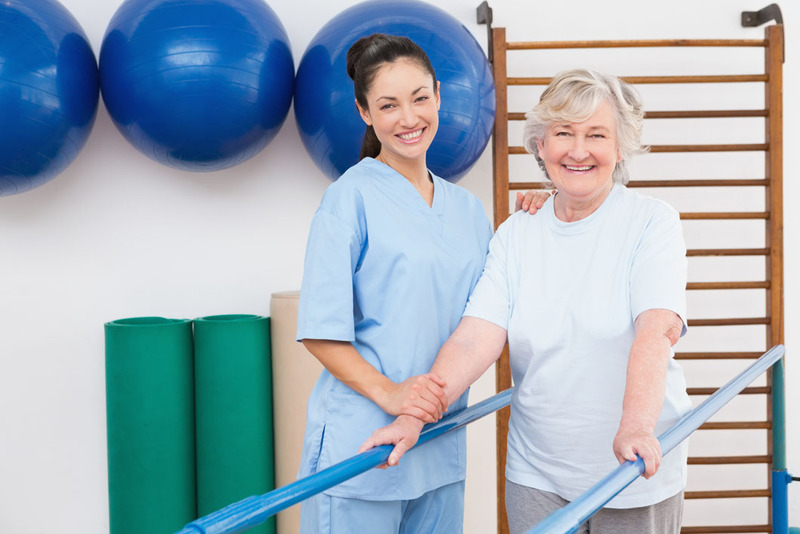 With salaried positions, Therapy Center can offer benefits and flexibility that are second to none. Continued growth and success of Therapy Center has allowed us to expand our team and to continue providing superior treatment to the individuals we work with. We have a strong commitment to education for our employees. With a full compliance department on hand, we not only provide the most up to date documentation training, but we also stay on top of the ever changing regulations in the therapy world. If you want to share your skills and talent with us, then join our team!